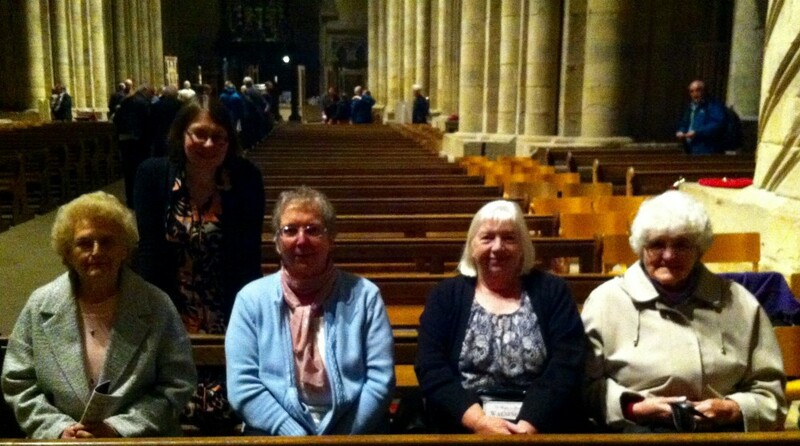 On the evening of Friday 4th September 2015, the Rector alongside a group of parishioners from Loftus, joined pilgrims from across the North of England for the annual Pilgrimage Mass and Procession to the Shrine of St Cuthbert in Durham Cathedral. The festival celebrated the 1016th anniversary of the translation of Saint Cuthbert’s body into the first cathedral at Durham on 4th September 999. Next year’s Translation Festival will take place on Friday 2nd September 2016 at 7:30 pm and all are welcome.